Twist your Time-Turner and travel back a few decades with Sleuthing Tuesday at the Library! We have a mystery going on at the Library. Check out the Sleuthing Series each Tuesday and uncover some of JCCC’s lost history. We’ll show you photos of JCCC’s past and share what we know. Help us fill in the blanks. 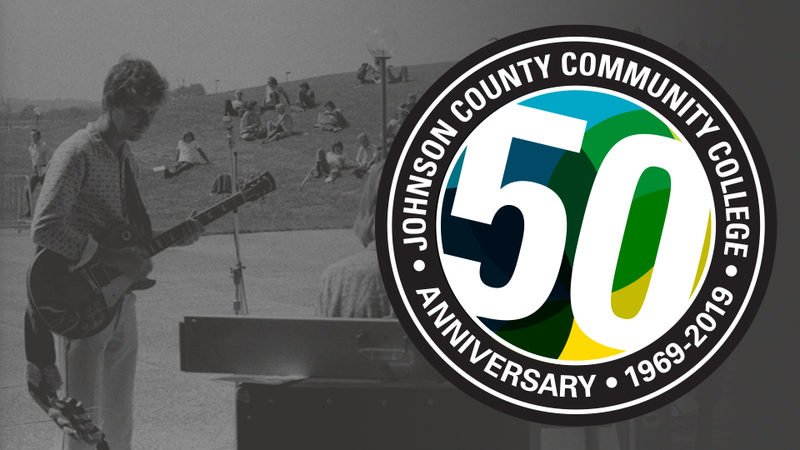 The 50th Anniversary Sleuthing Series is presented by JCCC Archives.